Sculshaw Lodge Allostock Hall - a Memory of Allostock. 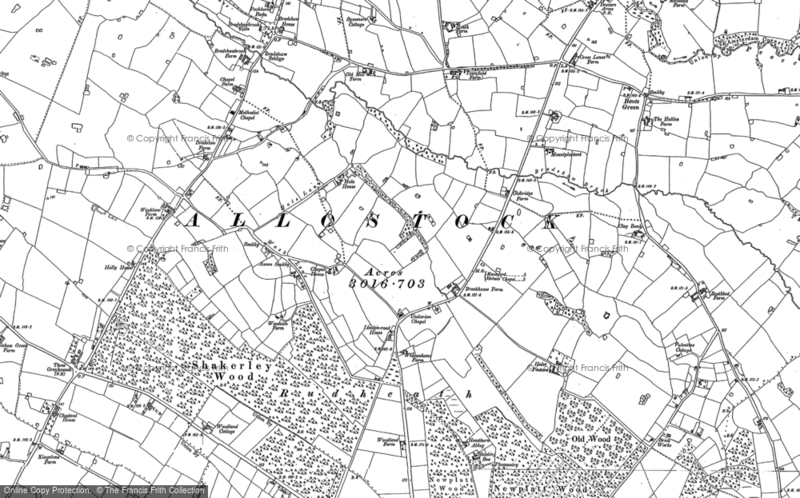 I'm trying to find out about Sculshaw Lodge, now Allostock Hall, where my great-grandfather worked in 1881. Does anyone have any information or photos? A memory shared by Lesley Driver on Mar 3rd, 2010. Send Lesley Driver a message. Add a memory of Allostock.